The Department of Geography at UAEU was established in 1977 as part of the college of humanities and social sciences. Through the past decades the department has evolved to be the lead institution for research, outreach and geographic education in the UAE. It offers a wide range of courses and excellent educational program in various aspects of geography leading to a bachelor of art degree in geography. 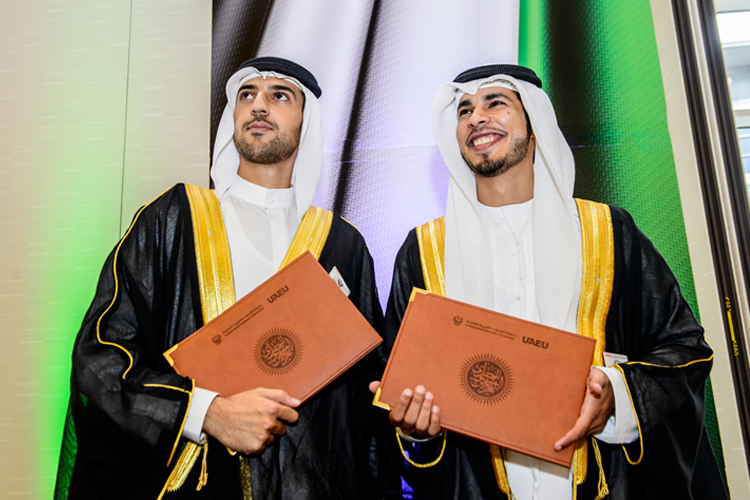 Our commitment is to undertake research and produce educated, balanced and employable graduates who understand the relationship of humans to the environment, in the UAE and beyond. The GIS and RS Laboratories at UAE University were established with an aim to support the undergraduate and master students of Geography department.